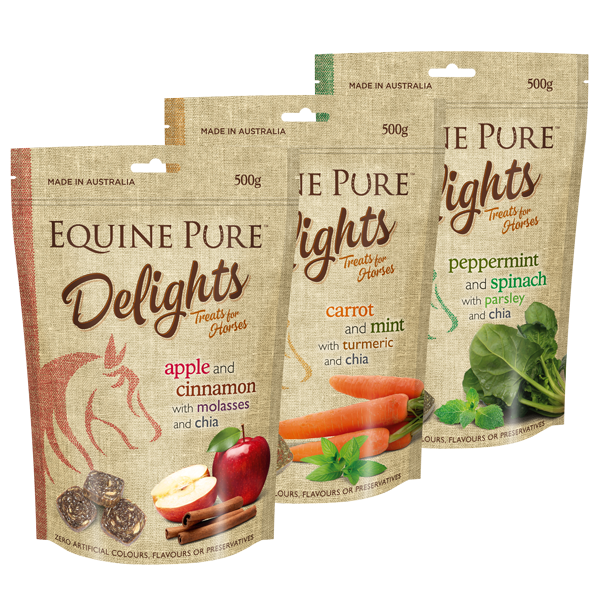 NEW Premium Horse Treat… made right here in Australia! 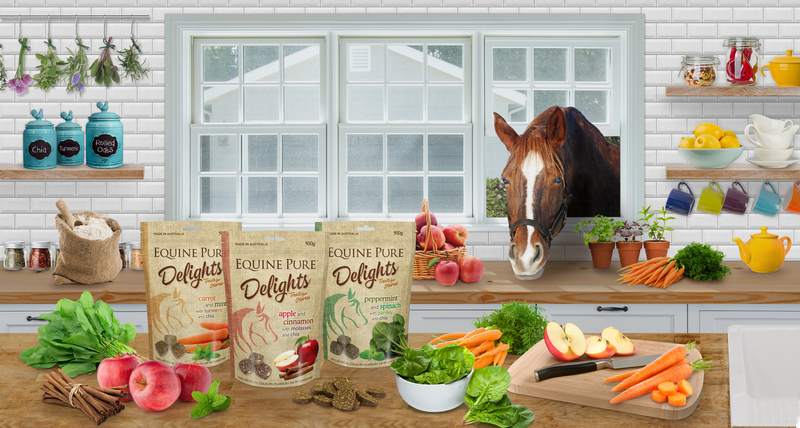 Nutritious and healthy treat… not just sugar! 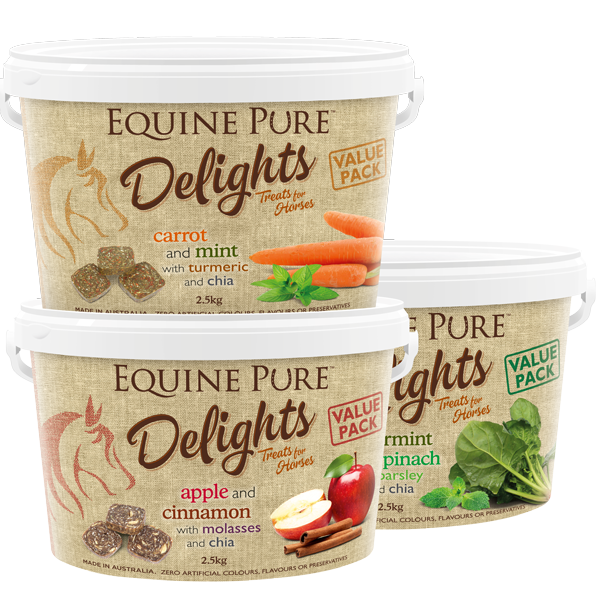 Infused with Chia seeds… natures superfood and great for horses!